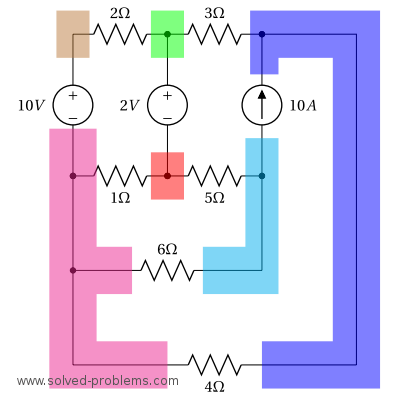 Determine the power of each source after solving the circuit by the nodal analysis. I. Identify all nodes in the circuit. 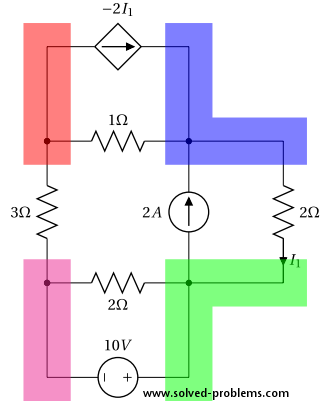 The circuit has 6 nodes as highlighted below. 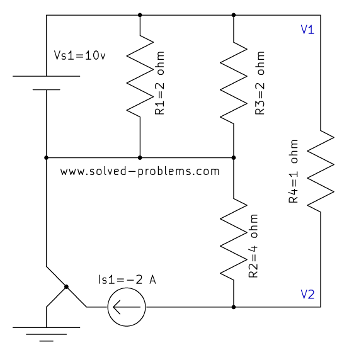 The circuit has 6 nodes as indicated below. Use nodal analysis method to solve the circuit and find the power of the - resistor. 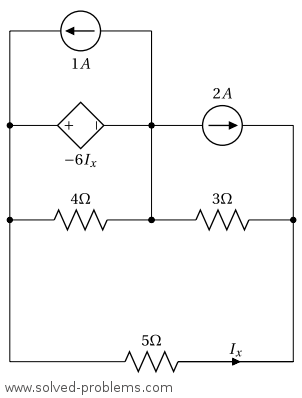 The circuit has 3 nodes as shown below. 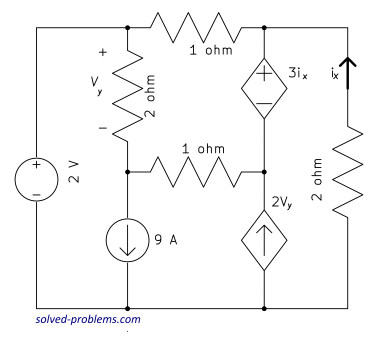 Deploy nodal analysis method to solve the circuit and find the power of the dependent source. I. 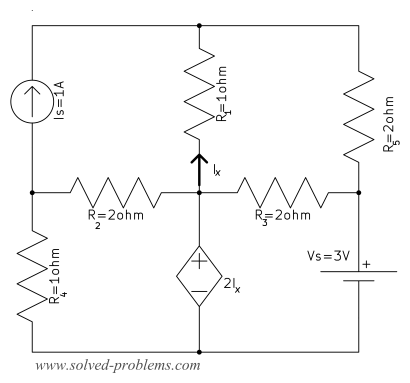 Identify all nodes in the circuit. Call the number of nodes . 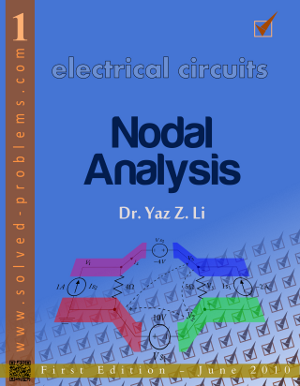 Solve the circuit with the nodal analysis and determine . 1) Identify all nodes in the circuit. Call the number of nodes . 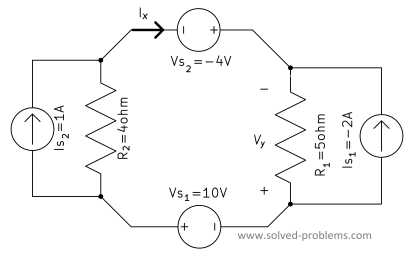 Solve the circuit with nodal analysis and find and . 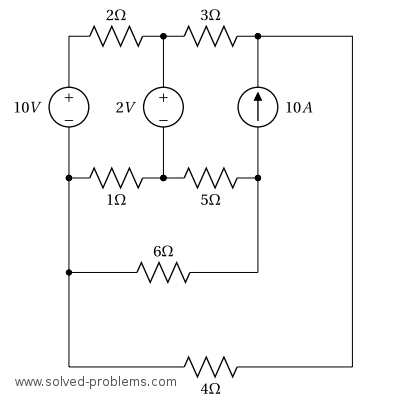 Solve the circuit with the nodal analysis and determine and . The circuit has 5 nodes. Therefore, .